Click below for general announcements about Trends in Logic XVII. 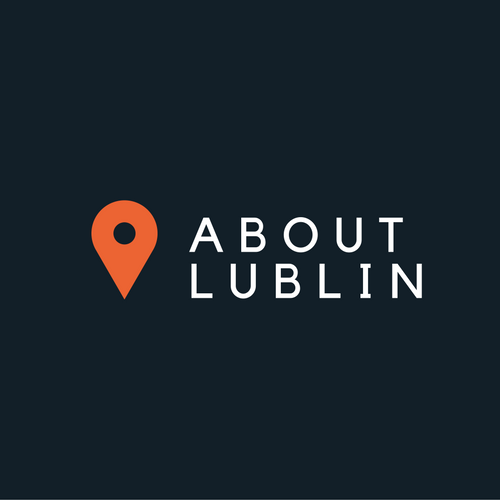 Interested in learning more about Lublin? Click bellow to find out more. 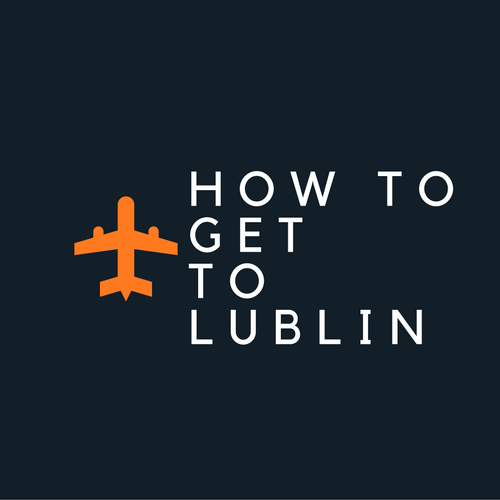 Get to Lublin by plane train, or automobile! Click below for general travel information. As you’ve seen we are trying to capture various moments of our conference and prevent our good memories from fading, you’ll be able to find the photo album of our conference here . 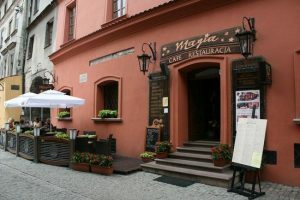 Conference dinner will start at 8 pm in restaurant Magia (it’s in the Old Town, map here Magia). 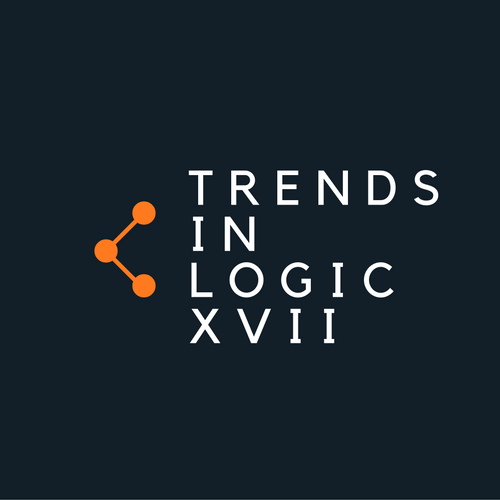 We are pleased to announce that the programme for Trends in Logic XVII is now available. 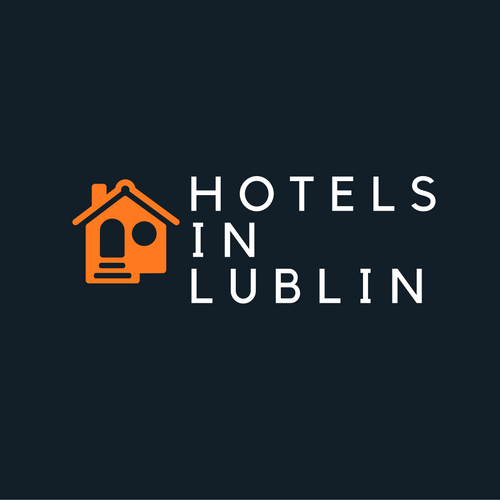 The 17th Trends in Logic international conference will be held at The John Paul II Catholic University of Lublin, Poland, from September 12 to September 15, 2017 under the title “Traditional and new perspectives on deontic logic and agency modeling”. It is organized by the Department of the Foundations of Computer Science at the Faculty of Philosophy of the John Paul II Catholic University of Lublin, in co-operation with the journal Studia Logica (see http://www.studialogica.org and http://link.springer.com/journal/11225). – handling norms in computer systems. A special session on obligations derived from permissions, related to the a special issue of Studia Logica, will be a part of the conference. Extended abstracts of a length between 1 and 3 pages (including references), which will undergo a short reviewing process should be submitted in LaTeX preferably (but not mandatorily) according to the Trends style, available for downloading at http://www.studialogica.org. All papers should be submitted via EasyChair (https://easychair.org/conferences/?conf=trends2017). At least one of the authors of an accepted paper must register for and attend the conference for the contribution to be presented. Authors are encouraged to submit papers presented at Trends in Logic XVII to Studia Logica journal, where they will be a subject of full reviewing process.